Siren is the lead track from London three-piece Berries' debut six-track EP Those Funny Things due out on August 19th. It's a fabulously laid-back and loose three and a half minutes with one of those hooks and a guitar solo that packs a killer punch just underneath its surface. 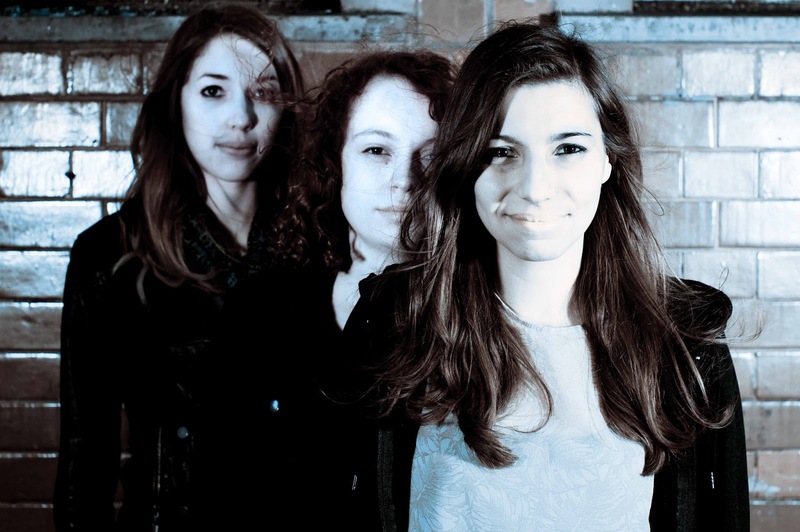 Berries are Holly on vocals and guitar, Lauren on bass and vocals and Lucie on drums and vocals. Siren follows two digital tracks on their Soundcloud page - Waiting and Lights - ahead of the release of the EP. Berries play at The Black Heart in Camden on July 22 supporting Sisteray and at Islington O2 Academy 2 on August 13.